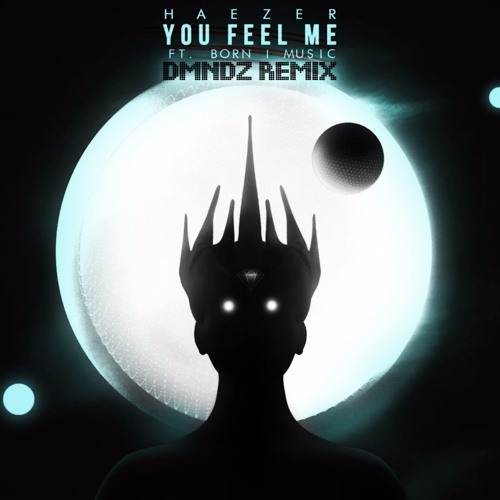 South African artist Haezer continues his wild ride into 2016 with a thrilling new electro composition titled "You Feel Me". The beat has all the hallmarks of a top-shelf Haezer production: dark atmosphere, gritty synths and driving rhythm. Washington, DC-based lyricist Born I Music spits a mean flow throughout what should be an instant underground classic. In magnificent remix by DMNDZ.